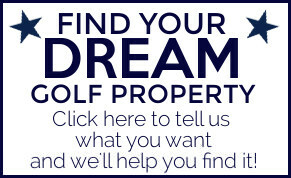 Want to see your golf property on this site? 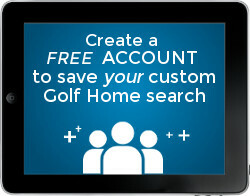 You can learn more and get started on our advertising page. 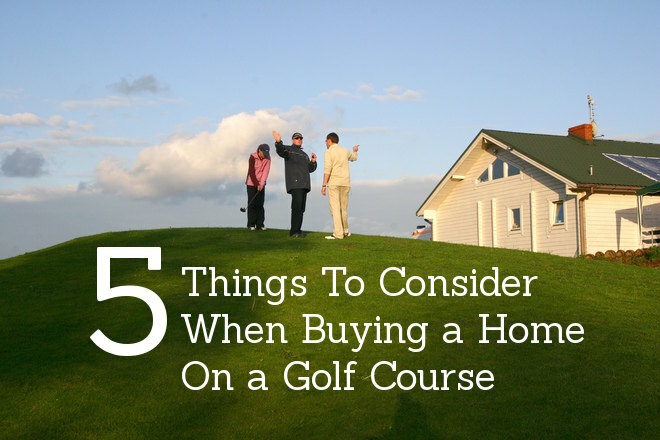 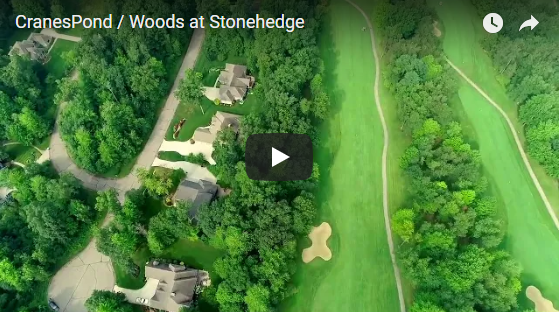 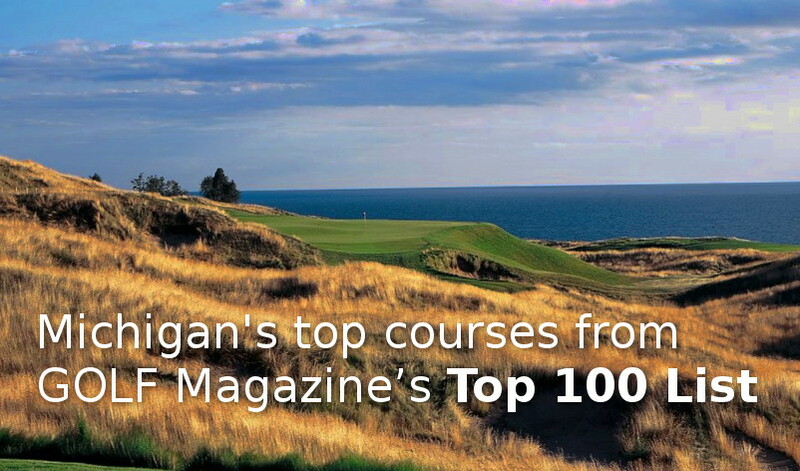 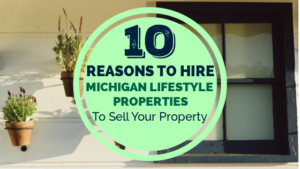 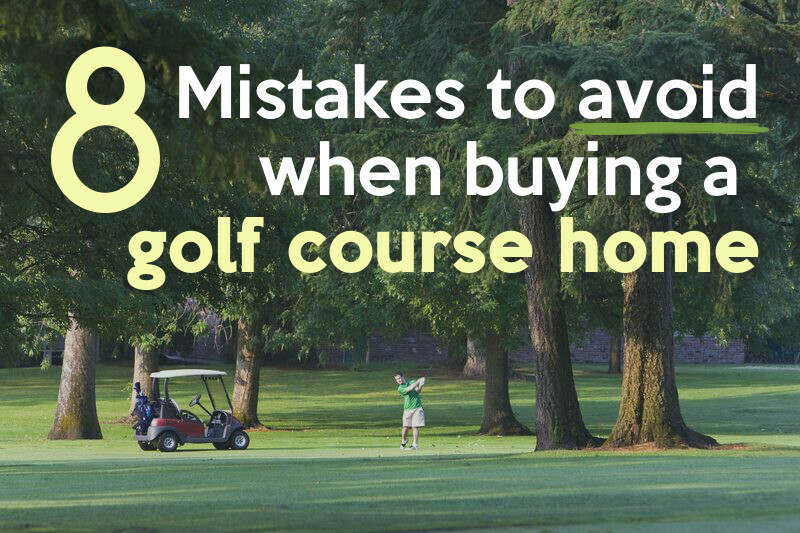 If you have a special question, request or idea regarding buying, selling or building a golf home in Michigan, advertising on our site, or anything else — we want to hear from you!